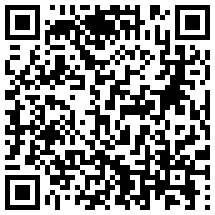 Configure NovAtel GNSS receivers via Bluetooth from your Android device. 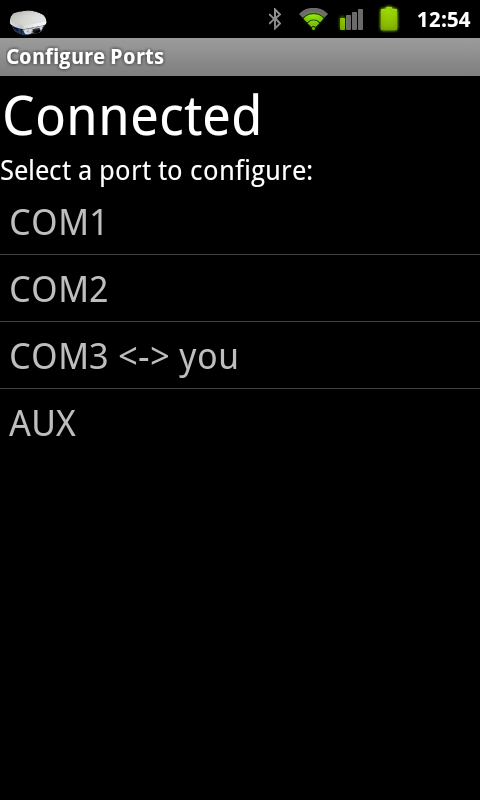 - An Android device that supports Bluetooth Serial Port Profile (SPP). 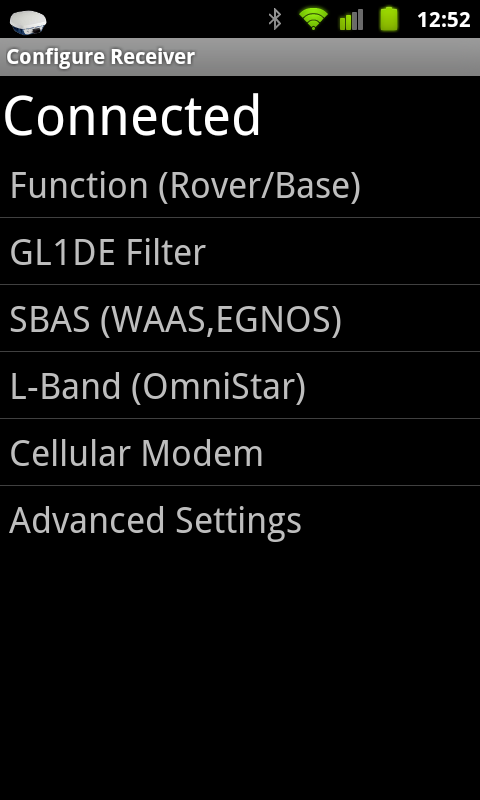 - A NovAtel GNSS receiver that supports Bluetooth.